As consumer habits and practices continue to evolve, traditional credit score data is no longer enough to go on when attempting to build more accurate credit risk models. 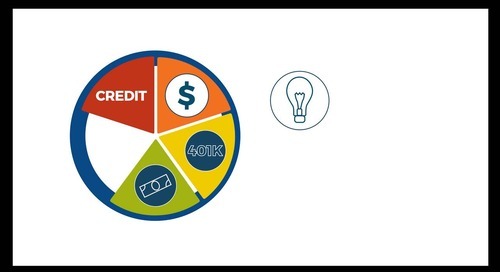 With Envestnet | Yodlee Credit Risk Modeling, your lending decision models become more powerful and enable less risky lending decisions. Aggregated data is transforming the mortgage lending process. Find out how partnering with Envestnet | Yodlee helps you build an infrastructure that ensures your readiness for the digital wave. In minutes, the Envestnet | Yodlee Risk Insight for Pre-Qualification report gives a quick “yes-no” report that tells lenders whether a prospect meets their criteria for a specific lending product. Envestnet | Yodlee® is collaborating with Freddie Mac to use consumer-permissioned aggregated data in the mortgage process. 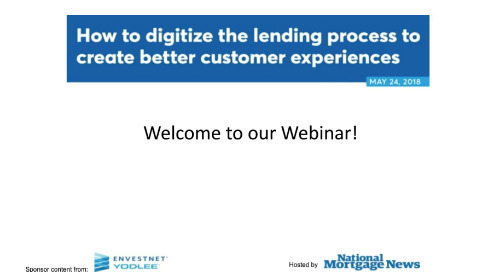 Learn more about our Lending Solution by watching our On-Demand Webinar: Leveraging Alternative Data To Energize Your Lending Portfolio. Envestnet | Yodlee’s Risk Insight Solutions help lenders give consumers the experience they demand, with the risk information they need to make great decisions to close more loans. Traditionally, lenders have had to reply on limited information to make credit decisions. By leveraging alternative data sources and advanced technology, financial institutions can make data-driven decisions to effectively balance revenue an risk to reach a massive, untapped customer base. The Envestnet | Yodlee Risk Insight Solutions are designed to use consumer permissioned data specifically for credit and lending use cases within an FCRA compliant framework. By using alternative data sources, financial institutions and fintech lenders have the opportunity to reach a new customer segment in the credit invisible space. 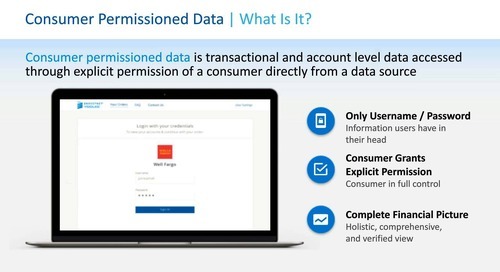 Envestnet | Yodlee Risk Insight Solutions are designed to use consumer permissioned data specifically for credit and lending use cases within an FCRA compliance framework. 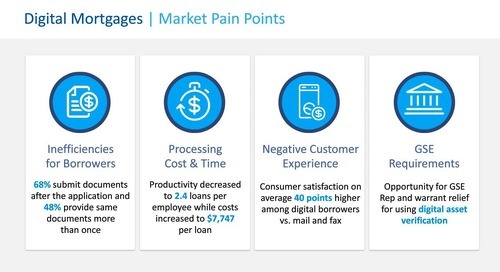 Financial Institutions are confronting the reality that many potential customers lack the traditional banking sources typically used to evaluate credit worthiness. In this webinar, we explored how leading financial institutions are using data and analytics to better compete in the consumer and small business credit markets. 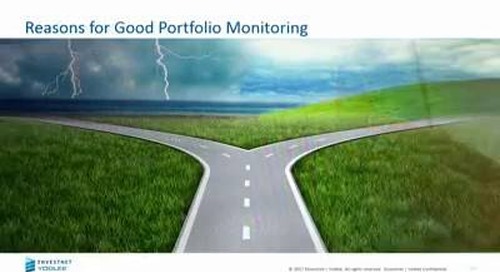 Envestnet | Yodlee’s Asset Insight is a package of calculated attributes that can be added into any Envestnet | Yodlee Risk Insight report. 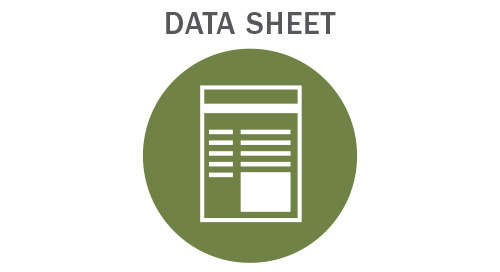 Envestnet | Yodlee Expense Insight can be added into any of the Envestnet | Yodlee Risk Insight Solutions reports to provide clear, and consistent information on a consumer’s expense profile. 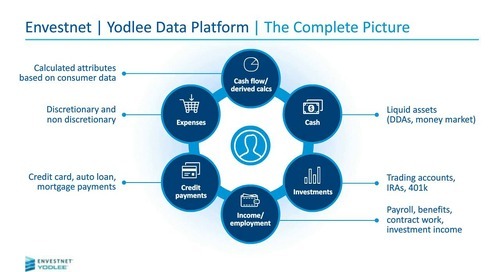 As a part of Envestnet | Yodlee Risk Insight Solutions, Envestnet | Yodlee's Income Insight provides transaction and account level data when decisioning, underwriting, and verification processes.